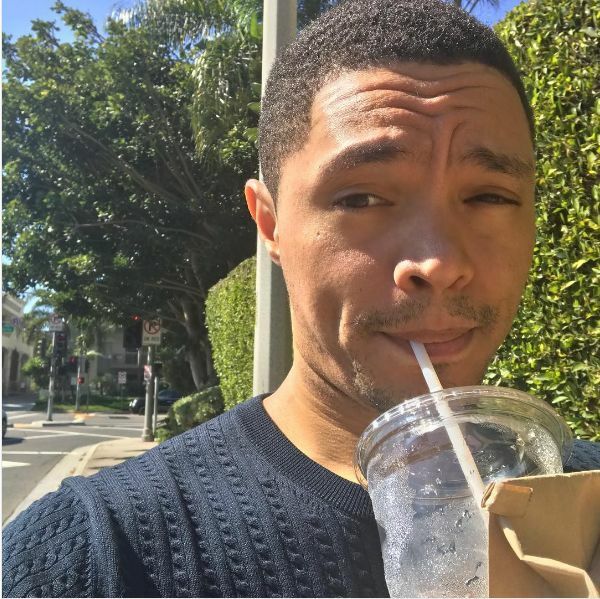 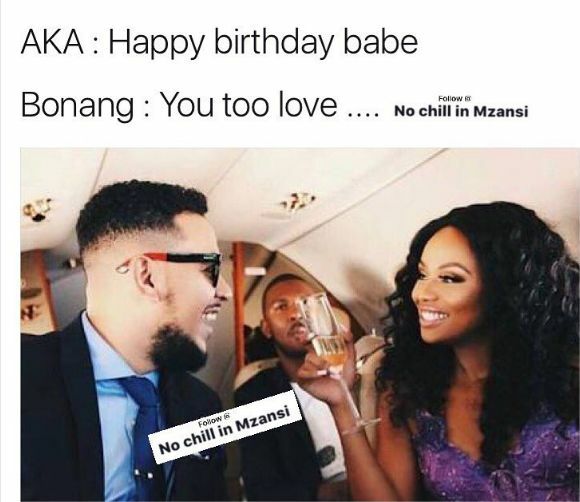 Black Twitter Turns Bonang Into Memes Over Her Book! 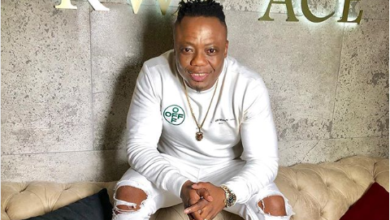 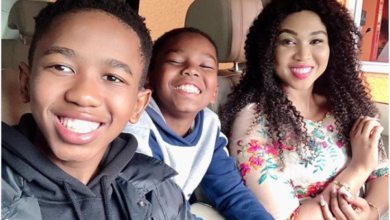 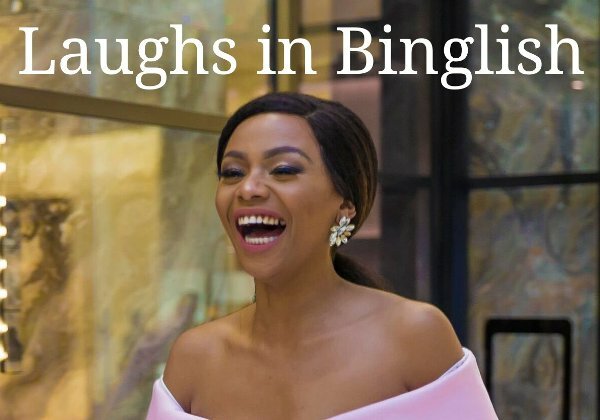 Social media wasted no time in turning media beloved Bonang Matheba into a meme after her book went viral for all the wrong reasons. 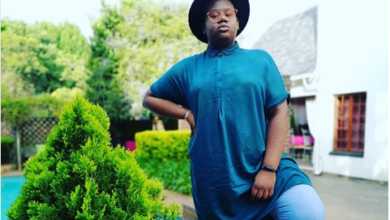 The media personality turned author has been faced with criticism after many errors were seen in her book. 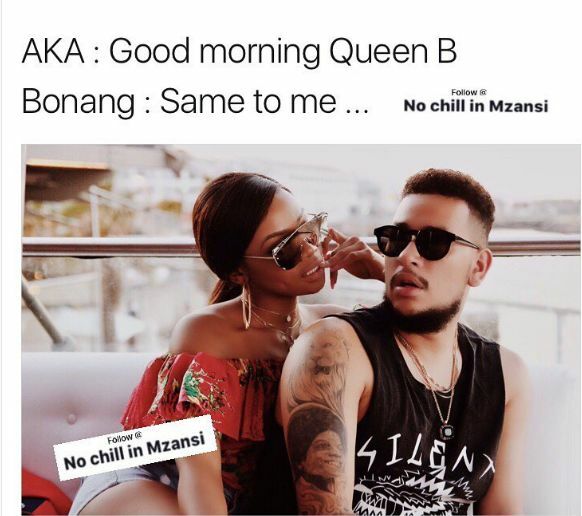 Check out some of the funniest Bonang memes.